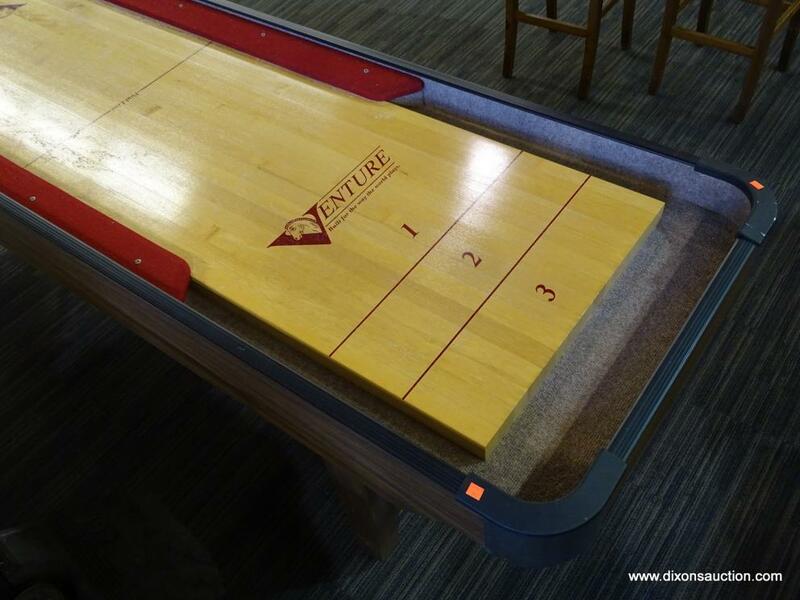 Venture 9’ Classic Cushion Shuffleboard Table Auction. 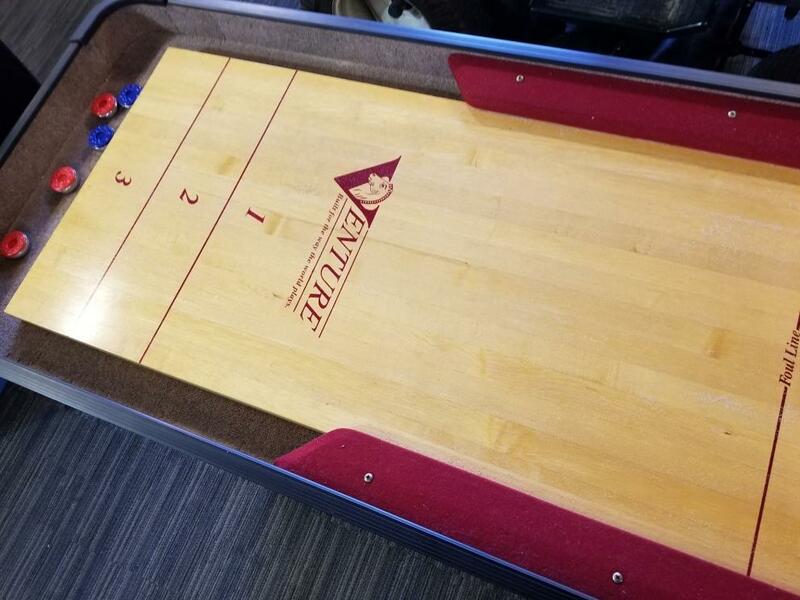 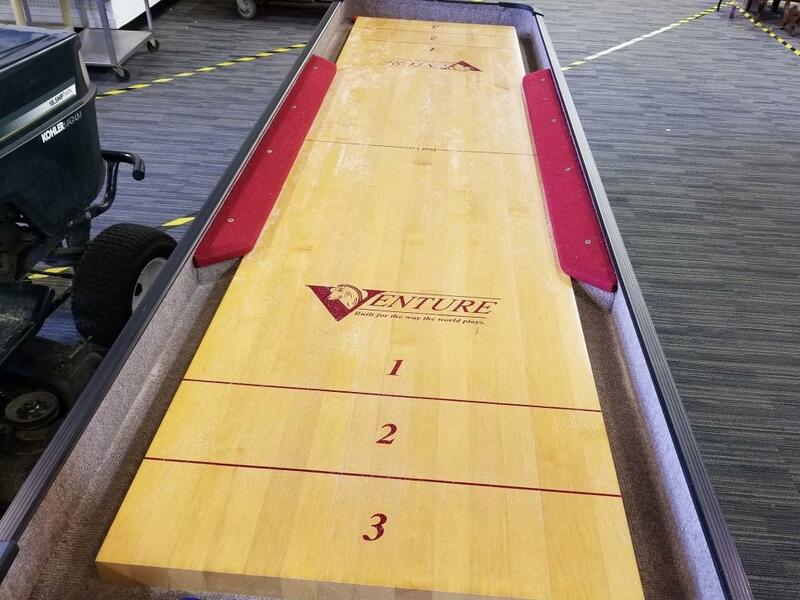 Venture 9' Classic Cushion Shuffleboard Table Closing 4/14/2019. 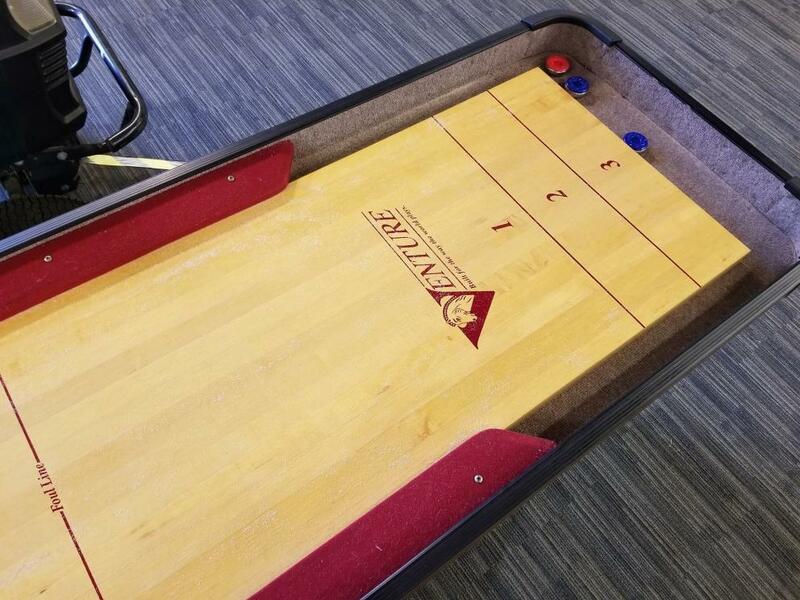 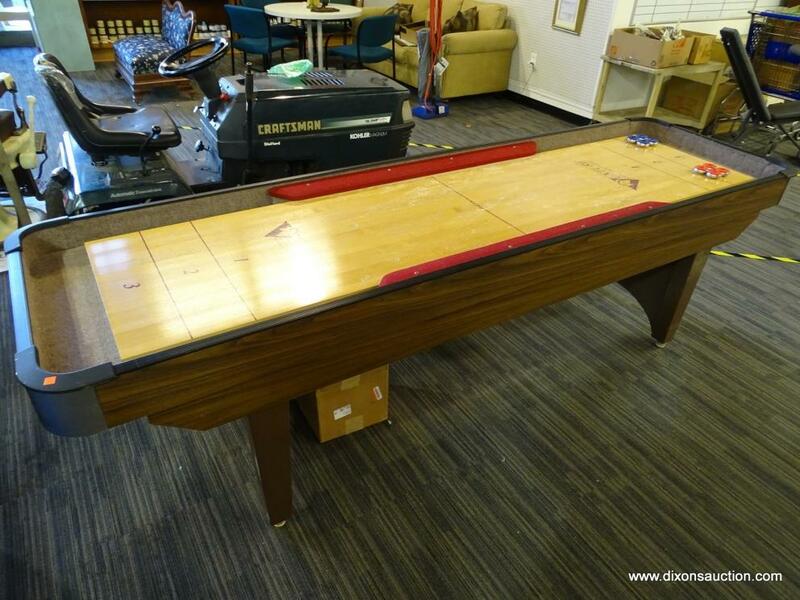 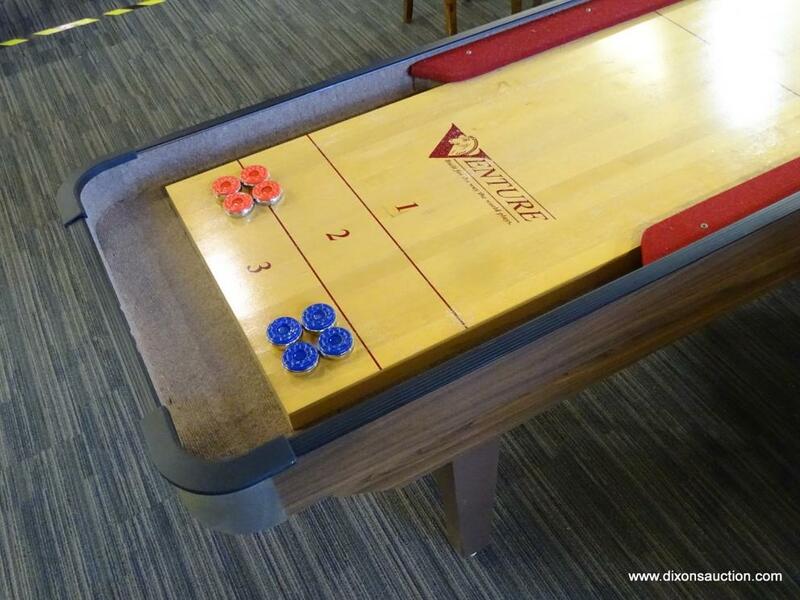 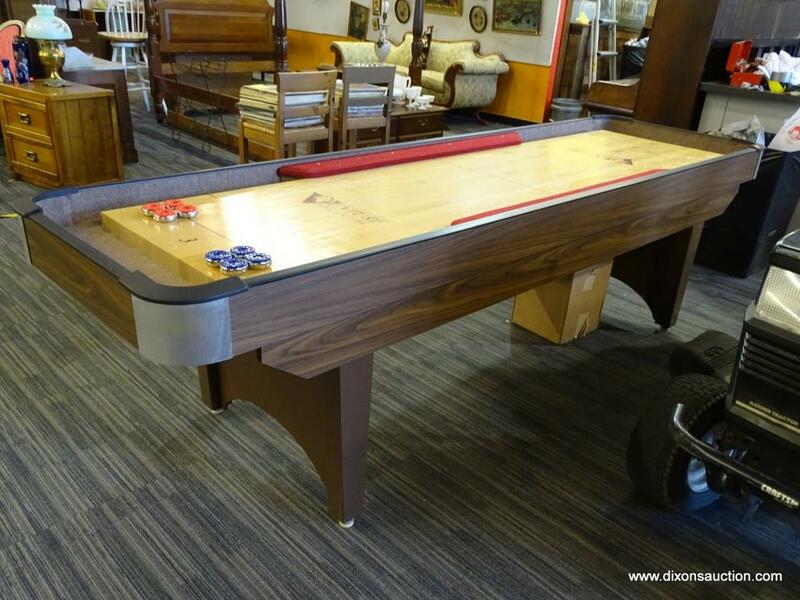 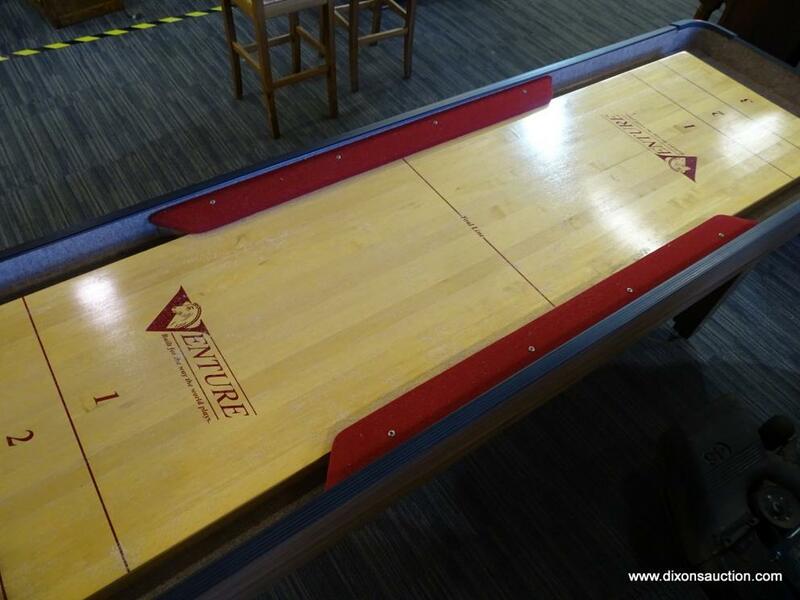 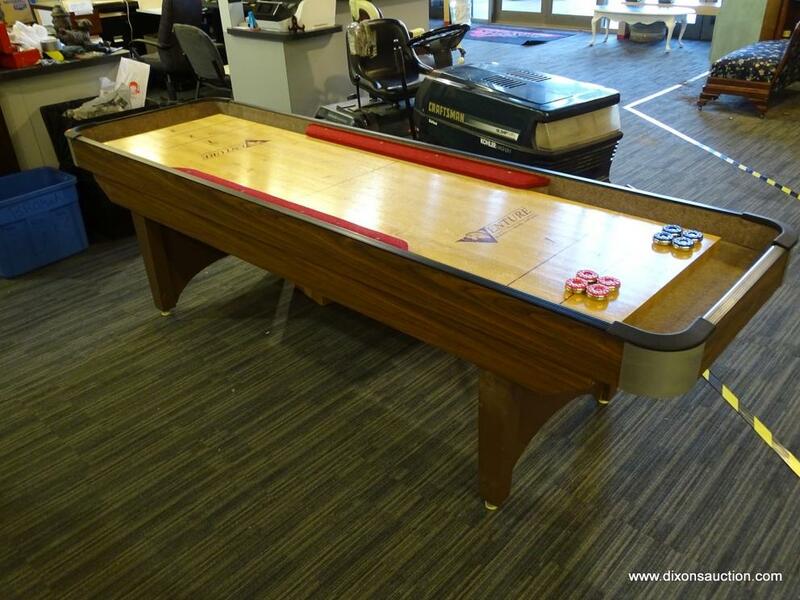 This shuffleboard can be PREVIEWED & PICKED UP at 10101 Brook Road Suite 680, Glen Allen VA. 23059. 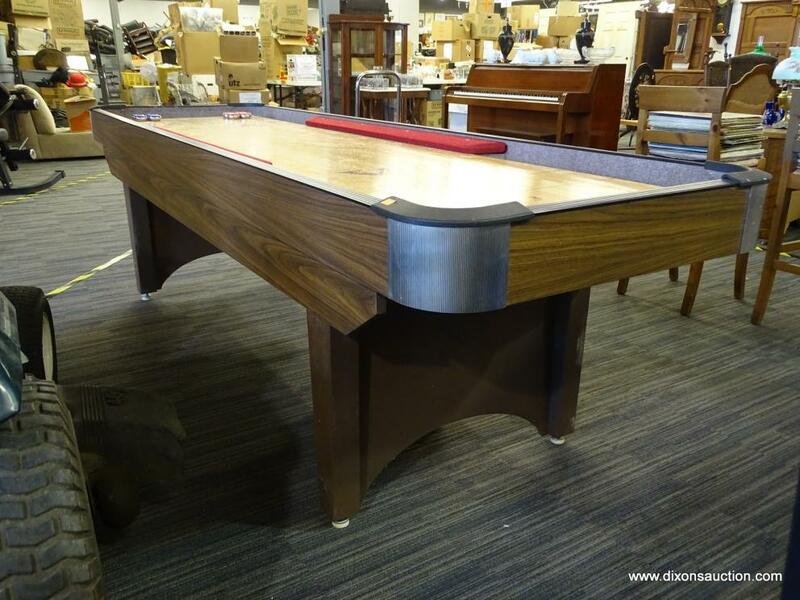 You can preview Monday-Saturday between 10AM & 6PM. 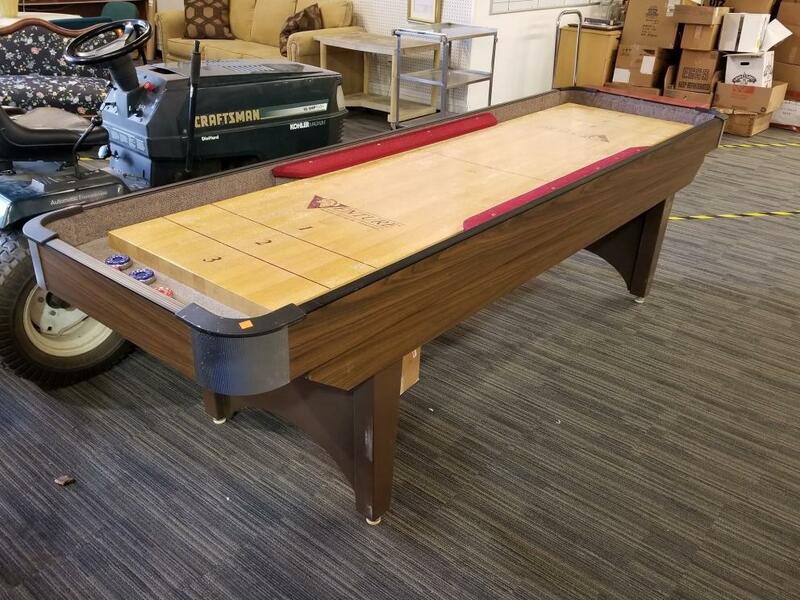 This auction will begin to close on Saturday 4/14/2019 @ 6:30PM Eastern.